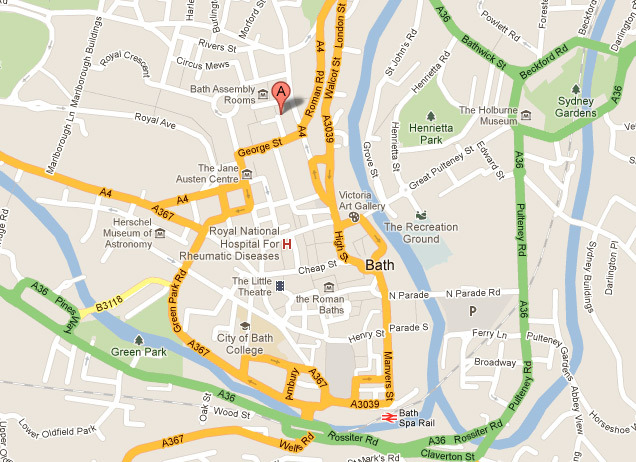 Graphic Clinic is based in the heart of the beautiful Georgian city of Bath in north east Somerset. We relocated here from the mass of Greater London in the autumn of 2010. Our office is a few footsteps from the main shopping streets and about 15 minutes walk from the train station.